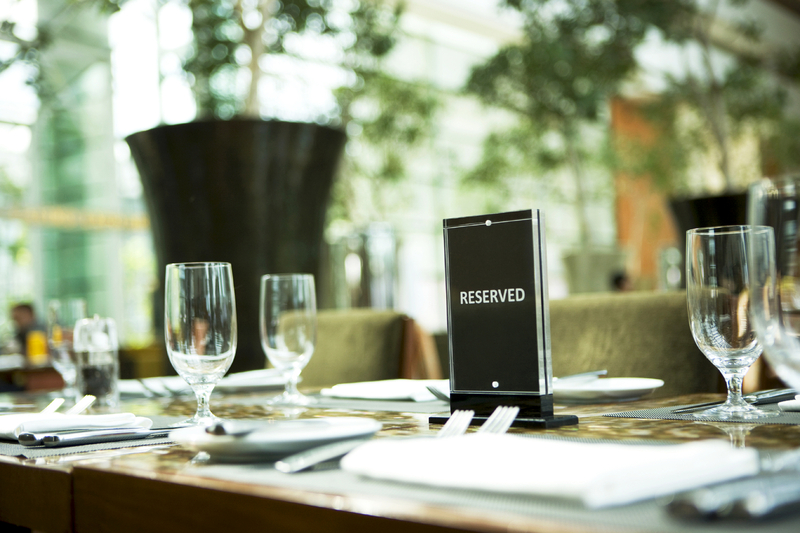 1) Well-trained staff who have an understanding of dietary restrictions and the importance of taking them seriously. 2) A prominent note on the website and menu stating: “Where possible we will adapt menu choices to meet the needs of diners with a variety of dietary restrictions. If this isn’t possible we will try and offer alternatives”. 3) A welcoming smile and tone of voice in response to a request for help when seeking or choosing foods to meet a restricted diet. 4) Dairy free and soya free vegan margarine available as a standard alternative to butter. Olive oil for dipping bread and dairy and vegan friendly salad dressings are also a major bonus. Ensure all staff know those that are suitable and keep them in separate containers to avoid cross contamination. 5) Gluten free alternatives to pasta and bread always available. This is so easy to accommodate these days as multi-variety gluten free pastas are widely stocked and individually wrapped, frozen bread rolls can be warmed as required. Outstanding gluten free, vegan pizza bases are also readily available to buy. 6) Olive oil mash and butter-free crushed potatoes as alternatives – for dairy free and vegan diners. 7) A choice of appetising vegan dishes on the main course menu – this makes commercial sense, as it will keep the dairy and egg free folks happy as well as the vegetarians and vegans. Kosher and Halal diets are also accommodated if there are vegan options. 8) Something other than fruit or sorbet for dairy free and vegan desserts. Vegan and gluten free desserts are sure-fire winners. There is now an abundance of really good awkward eater friendly wrapped cakes and puddings available too that make quick and easy desserts a doddle to provide. 9) Keep a selection of dairy free milks, creams and ice creams in stock as not everyone can eat soya. They have a long shelf life and don’t take up much shelf space. Dairy free and / or vegan custards are easy to prepare and make all the difference. 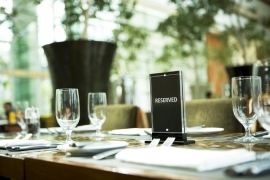 10) A guide to the presence of allergens included on the menu – clear labelling helps to ensure safe dining and lets your customer know immediately what they can and cannot eat. If you are reading this and have any further suggestions, get in touch and we will endeavour to have them included!